Want to create the ultimate rafting experience? How about a rafting road trip? Hit multiple rivers, all offering unique rafting experiences in the following rafting loop. It all starts in Denver, where you’ll head 30 miles west on I-70 and stop in the historic mining town of Idaho Springs. In Idaho Springs, you'll raft Clear Creek either on a beginner, intermediate, or advanced raft trip. You’ll hit any range of rapids from class II to class IV. You’ll flow through a rugged, spectacular mountain canyon filled with granite boulders and towering pine trees and finish up with a float through historic Idaho Springs. From Idaho Springs, continue heading west for 40 miles on I-70 until you hit Frisco, your next rafting stop. Frisco offers some very special rafting trips, including the Blue River Half Day Raft Trip and the Ten Mile Creek Half Day Raft trip. Each offers excellent white water, although Blue River is an early season run as it's dependent on snowpack. From Frisco, head into the Arkansas River Valley and hit up Buena Vista. A beautiful 60 miles south of Frisco, Buena Vista offers some of the country’s best whitewater. From Buena Vista, there are several awesome raft trips to choose from, including KODI’s most popular raft trips through Browns Canyon National Monument. By this time, you might be ready to truly test your skills. If this is the case, you might want to consider KODI’s Numbers Raft Trips. These trips take you down the Numbers, a series of rapids so intense, they were numbered instead of named. 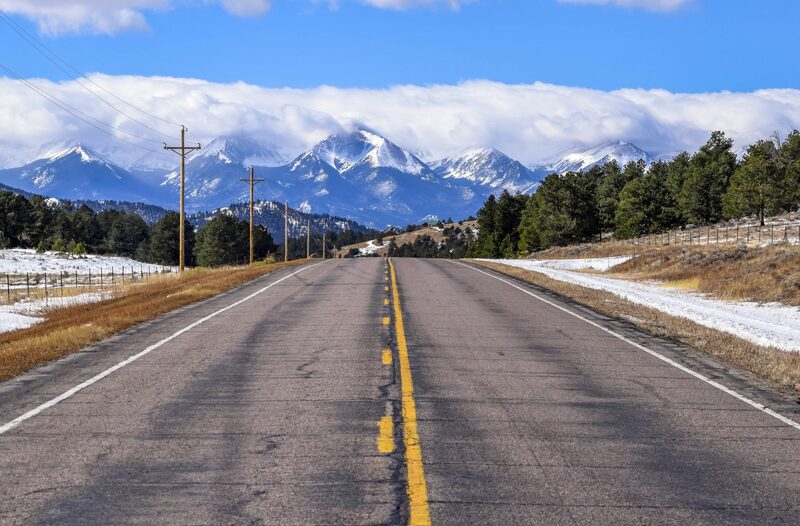 Now that your road trip is done, you can make the easy and scenic drive back to Denver along Hwy 285. However, if you’re not ready to call it quits there’s always KODI’s Kremmling office, where you can jump on the Upper Colorado River for a scenic float and gorgeous views. Summit County is aptly named “Colorado’s Playground.” Just one-and-a-half hours west of Denver, this outdoor paradise is home to several ski resorts, abundant hiking trails, Lake Dillon, and rivers galore. Colorado is one of only two “headwater” states in the U.S. This means all of Colorado’s rivers flow out of the state while none flow in (the other headwater state is Hawaii). 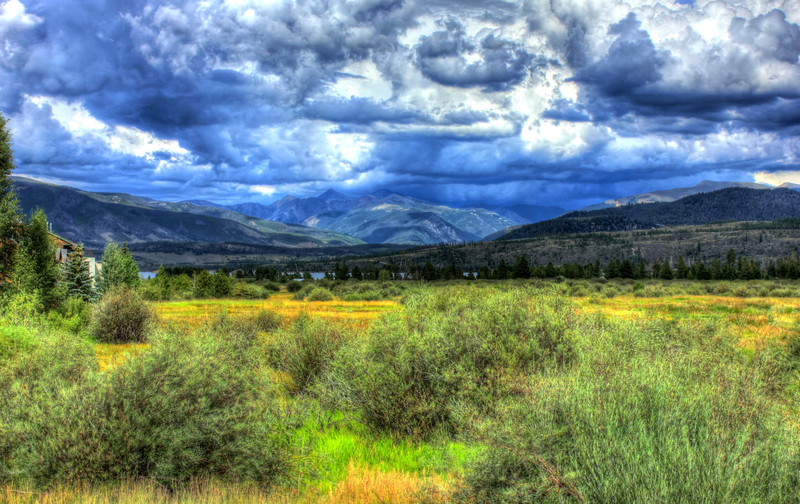 Summit County towns Breckenridge, Frisco, and Silverthorne sit at the start of many of these rivers, making them an excellent choice for whitewater rafting. Whether you're in Keystone or Breckenridge, whitewater rafting should be on your list of things to do. The rafting in the area is famous for its scenery as well as its whitewater rapids. Summit County rivers offer something for people of ages and skill levels, so come prepared to have a great ride! The Blue River raft trip is what we like to call a “quick hitter” because it gives you an awesome Colorado rafting experience in just one and a half hours of river time. Ten Mile Creek is the newest, commercially run stretch of river in Colorado, and KODI Rafting is the only rafting company offering the trip! This Summit County rafting trip is an intense four-mile, class IV run dropping 110 feet per mile in the upper stretch. Try the newest, most fun activity on the river with KODI’s Stand Up Paddleboard Adventure. Start with an hour to 90 minutes of flat water stand up paddleboard training. You’ll then go down a mellow stretch of the Upper Colorado River, where stunning Gore Canyon sets the perfect Colorado backdrop. Want to head out on your own stand up paddleboard adventure but don't have the gear? KODI’s got you covered. Rent a paddleboard from our Frisco outpost for 4 hours, 8 hours, or 24 hours. Regular-sized stand up paddleboards are fine and all if you're looking to do some solo paddling. But, what if you'd like to enjoy the company of a small crowd right next to you on your board? Well, lucky you! KODI Rafting rents the “Beast,” an 18-foot SUP that holds up to 10 people.